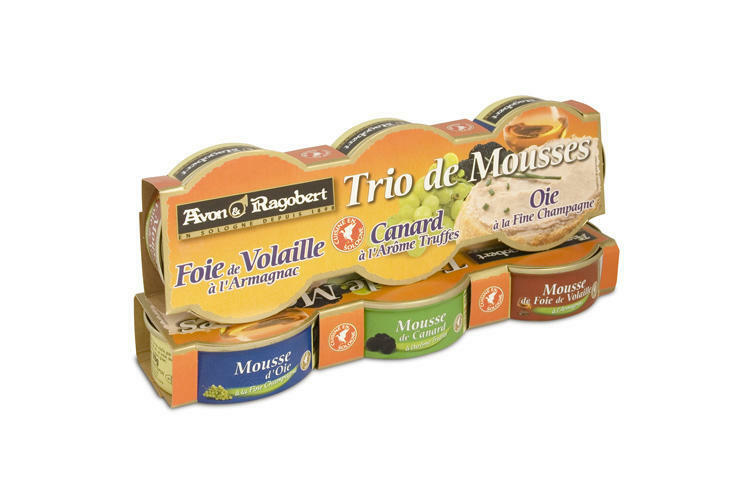 Gift set of French mousses (fine pâtés) from Avon & Ragobert. 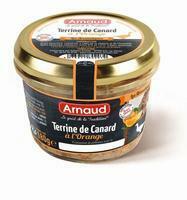 Avon & Ragobert is a French brand with a long tradition in the production of terrines pates rillettes, etc. The production tradition dates back to 1898 and gourmet specialties of this brand have a strong position not only in the French market. The reliable logo and a high-quality content in packaging with attractive design make these delicacies a wanted product. These pates are made ​​using the traditional method without colorants, preservatives and chemical additives, in other words terrines without E.
Combination of the finest Belgian chocolateand macadamia nuts (4,3%). 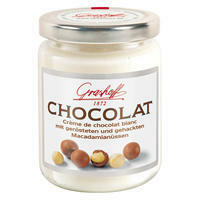 Thispremium chocolate has great crunchy taste and delightful smell thanks tonatural aroma. 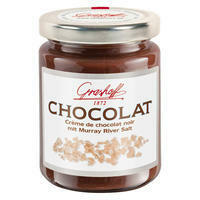 The finest dark Belgian chocolate in combination with Murray River Salt. 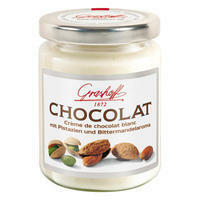 The finest Belgian chocolate and real pistachio nuts.